Professor Lorena Brown is a virologist who heads a laboratory dedicated to understanding and controlling influenza. After completing her PhD degree at the University of Melbourne, she was appointed as a Postdoctoral Fellow at St. Jude Children’s Research Hospital in Memphis, Tennessee. 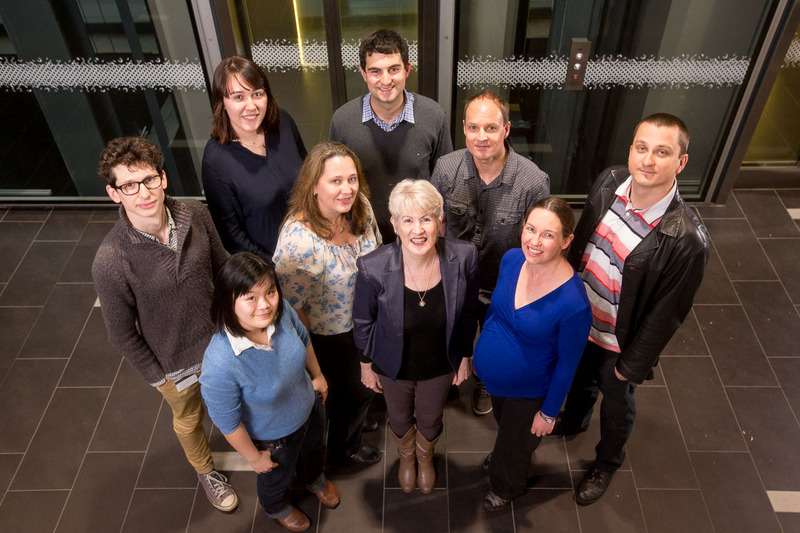 She returned to the University of Melbourne on a National Health and Medical Research Council (NHMRC) Postdoctoral Fellowship and has received 31 continuous years of NHMRC funding to support her research. 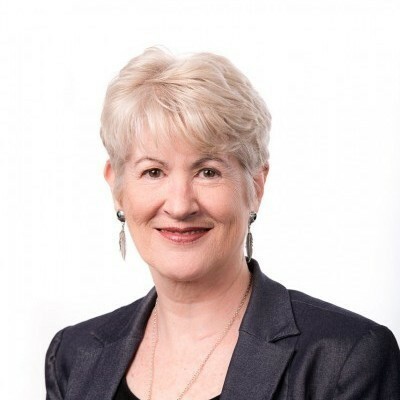 She transitioned from her role as an NHMRC Senior Research Fellow to a teaching/research position in the Department of Microbiology and Immunology, lecturing virology to students of Science and Medicine. Lorena is a leader in influenza virology in Australia and her work contributes to an NHMRC Program devoted to understanding why some individuals or populations experience particularly severe outcomes of influenza. Her translational research skills, learnt from high-level involvement in the Cooperative Research Centre for Vaccine Technology, have led to significant advances in the pursuit of better vaccines and therapeutics for influenza. Her group has also made major discoveries on how the virus evolves by swapping its genes and what may be the consequences of this for human disease during pandemics. Lorena’s international collaborative efforts in influenza have been recognised by the Russian Academy of Science and she is a member of the Global Institution for Collaborative Research and Education in the area of zoonosis control in Hokkaido University, Japan.